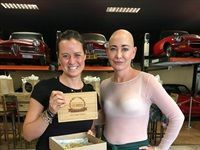 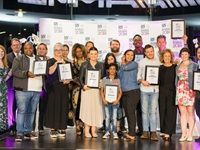 The winners of the 2018 Eat Out Mercedes-Benz Restaurant Awards were recently announced at GrandWest in Cape Town. 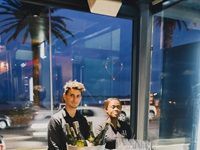 The Restaurant at Waterkloof has officially overthrown The Test Kitchen as the country's number one restaurant. 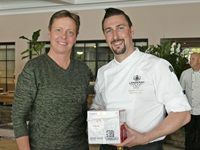 The winners of the sixth annual Distell Inter Hotel Challenge were recently announced at a gala awards event at the Belmond Mount Nelson in Cape Town. 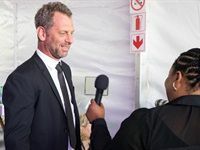 Siya Molefe from the One & Only Cape Town was named chef of the year, while Samantha Swartz from The 12 Apostles Hotel & Spa in Cape Town was crowned wine steward of the year. 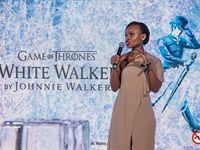 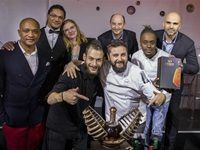 After a month-long competition that saw the culinary world paired with the world of mixology, KWV concluded its search for its KWV Brandy Futurists: innovative and creative geniuses. 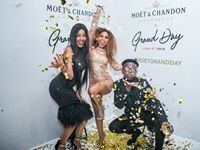 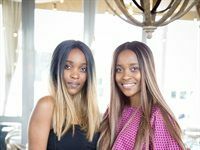 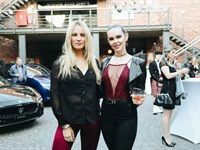 Moët & Chandon celebrated Moët Grand Day 2018 with a gold-carpet party hosted at the Four Seasons, The Westcliff's Arcadia Ballroom in Johannesburg. 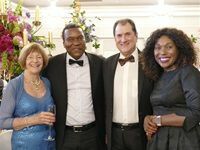 This global, day-to-night party saw 80 countries worldwide uniting in champagne celebration on 9 June. 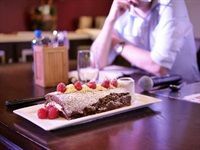 The 41 introduces the Jazz on the Bay; a series of jazz dining that will take place at the venue once a month during winter.